Last week I was in Providence, Rhode Island, where the writer H.P. Lovecraft spent most of his life. It was an opportunity to visit some of the sites associated with the master of the horror story and I made a small tour. Largely overlooked in his lifetime, Lovecraft has always had detractors, who deplore the florid excrescences of his prose, but his literary stature, and his influence on popular culture, increase by the year. He is, however, a controversial figure. If his devotees were once inclined to disregard the racism in his stories, which is even more explicit in his letters, the issue is unavoidable now when assessing his work. As I wandered between locations in College Hill, I thought about pictures of the writer. Lovecraft died in 1937 at the age of forty-six, and according to the H. P. Lovecraft Archive, only sixty-nine photographs of him have come to light, all of them viewable in an online gallery. We know the author best from a mere handful of images, and this plain late portrait by Lucius B. Truesdell, taken in 1934 on a trip to Florida, is one of the most familiar. 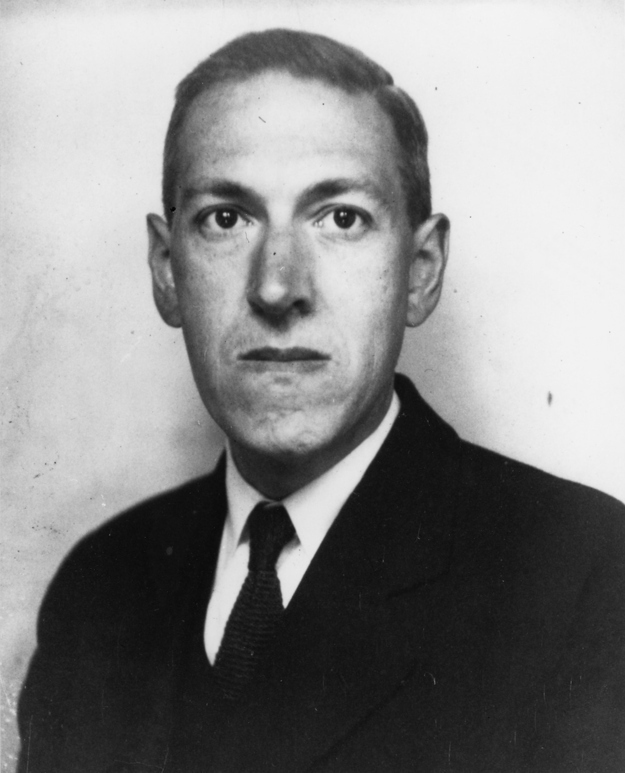 Long in the face and unusually heavy of chin, Lovecraft is often described as gaunt. The large dark eyes appear to measure us coldly. Do the pursed lips betray a lack of passion? If one knew nothing about him, he might be mistaken for a probate lawyer or bank clerk. Yet this distant, severely attired, and conventional looking fellow is the prodigiously uninhibited originator of grotesque alien Ancient Ones, and unnameable horrors from space. What should such a person look like? Not like Lovecraft, we might think, and his pictorial interpreters grapple with his stiffness as an icon. Cthulhu, Lovecraft’s most ghastly cosmic entity, has tentacles, so illustrators often montage tentacles on to Truesdell’s portrait, which is generally redrawn or repainted. Rubbery limbs writhe around Lovecraft’s unforgiving face with an abandon that only serves to accentuate his solemnity, like a man refusing to acknowledge a joke against himself. On another walk in the city, I saw this visual formula painted, as graffiti, next to the highway, along with the words “This is Providence”—a twist on Lovecraft’s assertion, in a letter, that he was Providence. I couldn’t resist taking a picture. 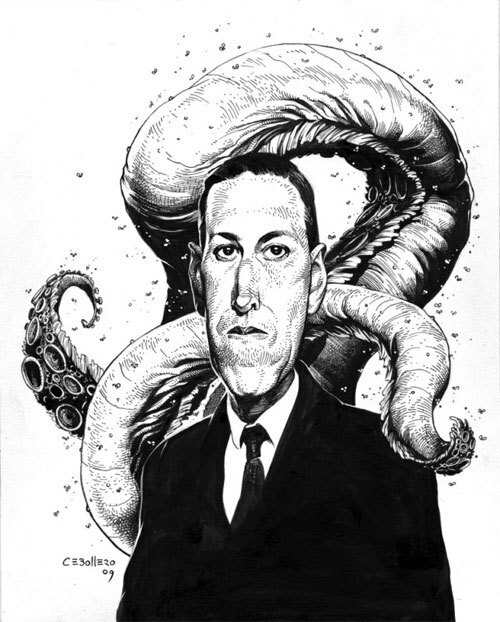 Lovecraft’s few portraits convey the oddity and apartness of a man consumed by fears of the unknown. 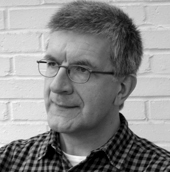 The semblance of impassivity—a quality he was known for in close relationships—belies the geyser of morbid obsession that erupts in his fiction. See also: What Does H.P. Lovecraft Look Like?